A large part of ‘after-life’ planning should involve how to make sure your loved ones are cared for and financially secure after you die. Making sure you have written a Will and that your loved ones know where to find it is a good start, but there is plenty more that can be done. If you die without leaving a Will, you are deemed to be ‘intestate’ and your estate will be dealt with according to the law. This could well be something you would rather not happen. If you are legally married to or in a civil partnership with your partner, your estate will automatically pass to them, but if you are not, it will be dealt with under intestacy laws and passed to the next eligible family member or members, regardless of your relationship with them in life. If you have no living relatives, it will be sold and the proceeds handed to the government. The only way you can be sure that your property will go to the people you want it to is to make a Will stating your precise wishes. If both parents of a child die without making a Will or stating whom they would like the child to be raised by, the courts will decide upon guardianship. Again, this could be someone you might not have chosen yourself. Likewise, any money left behind is placed into a trust for your child with the trustees appointed by the courts. 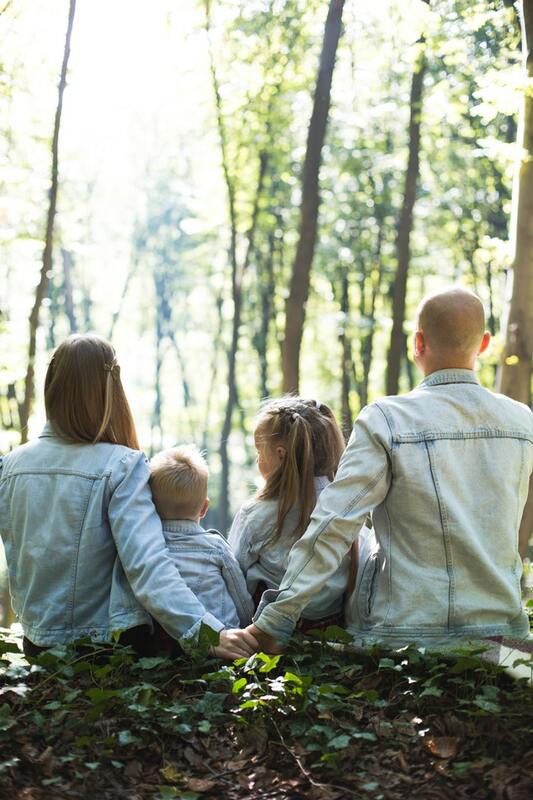 Leaving behind clear instructions in your Will for your child’s future will save a huge amount of heartbreak at what will already be an extremely distressing time for your offspring. It can be a nice idea to write letters to your children and other loved ones to be opened after you die. Such letters can contain your life story, happy memories, hopes and dreams for loves ones’ futures or even instructions about caring for pets or dividing cherished possessions amongst the family. Whatever you do, keep the tone of your letters positive and don’t use them as a vehicle for venting resentments or settling scores. You could include some photos in the envelope, or recordings of your favourite music. Or, if you have a charity or worthy cause that is dear to your heart, use your Will to make a donation to them. This can also bring comfort to loved ones left behind and may even encourage them to carry on supporting the cause in your name. Consulting a tax expert when you are drawing up your Will could save your family a lot of money in inheritance tax. If the value of your estate is under £325,000 (correct at time of writing), there will be no inheritance tax to pay, but any amounts over that will become eligible for tax to be paid on them. There is also no tax to be paid on estates left between spouses who are married or in a civil partnership or anything left to a charitable cause or community amateur sports club. Inheritance tax is currently paid at a rate of 40%. The new Child Arrangement Programme What is it? is it working?